We, at Manav Rachna, believe that a healthy mind lives in a healthy body, and healthy minds learn better. We know how difficult it is to ensure that our little ones get adequate nutrition for the day and who knows better than parents to sneak in nutritional value into a regular looking meal. Everyone has their own secret ways to add a dose of nutrition to the meals and snacks that children love to eat. 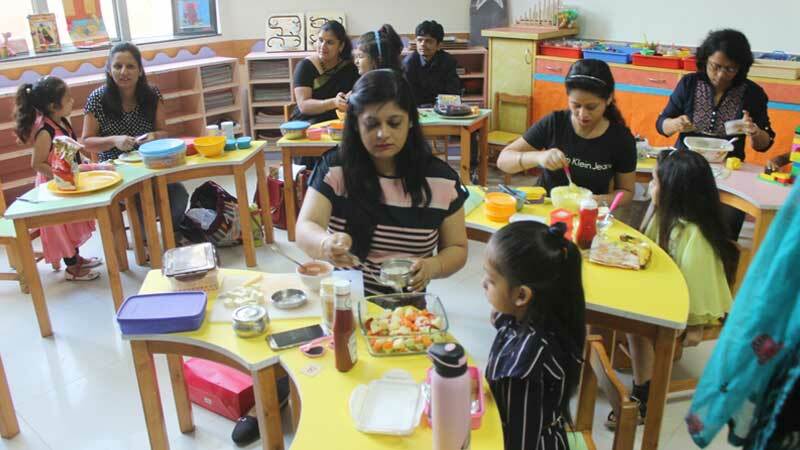 We, at MRIS 21C Faridabad, therefore, planned to share a fun-filled and exciting day packed with nutrition by way of a competition for parents of Early Years… NutriDelight…a healthier lifestyle. The parents were invited to prepare a non-flame recipe, super-packed with nutrition, which their little one loves to eat. It was a delight to witness the parents participating with ardor. 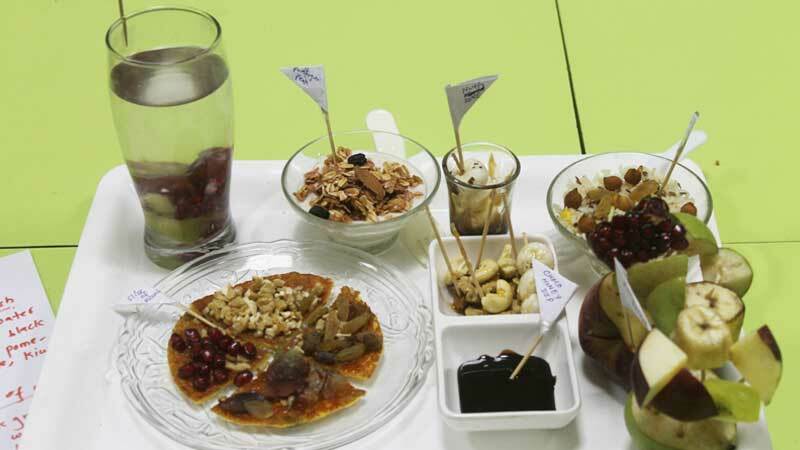 They prepared a variety of nutritious dishes which tickled the taste buds of the judges. In order to make the day even more rewarding, a Workshop on ‘Nutrition for the Season’ by eminent Nutritionist Ms. Rachna Sharma was organized. It was a heartwarming day full of appetizing food, enriching workshop and happy parents.